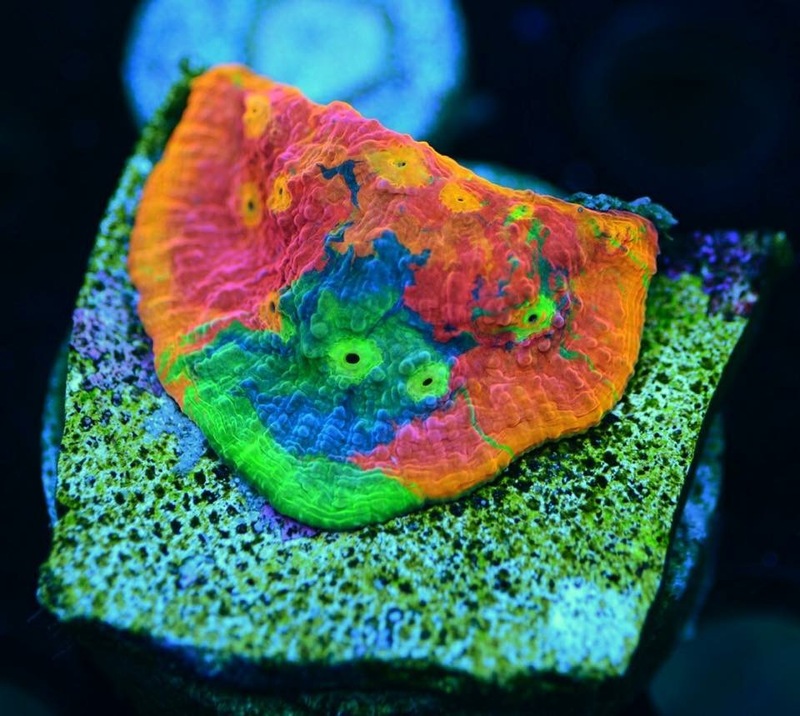 You are at:Home»Polls»Friday Poll – 1/16/2016 What’s the most you’ve ever paid for a Coral Frag? Sweet pic! It’s grown out a lot since I took that pic of want see a update check out my facebook page, Tyson Rich or my Instagram Richreefer thanks! HAPPY REEFING!! I paid 4000$ for that one in pic HAPPY REEFING! !